Dazed and drained, Miko came to her senses as she reached a road she recognized in the predawn light. It led to a farm owned by one of her grandparents’ neighbors. If she cut through their pasture, it would save her a few miles of walking. Sudden anger, at herself for her own arrogance and stupidity as well as the circumstances that left her walking through the woods in the rain at night, fueled her steps. Indignation lent her spent body strength as she hurried across the pasture. A few cows tossed uninterested glances her direction, but none moved her way. A hundred yards behind the produce stand, a white picket fence surrounded the cheery yellow bungalow home her grandparents had built in the mid-1920s. With a wide porch and a plethora of flowers surrounding all four sides, the house appeared welcoming. Beyond the yard, a barn and large storage building, along with a collection of outbuildings, alluded to a prosperous farm. All remained eerily silent in the house. 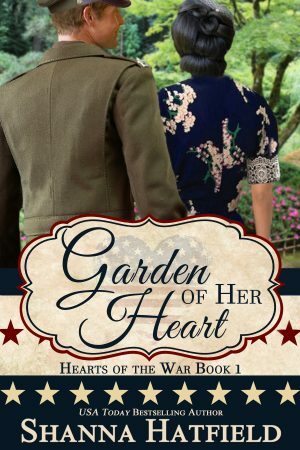 Single-minded in her efforts to enter the dwelling, Miko stepped over the man and lifted a brick from the border edging the flowerbed. With a spare key in her hand, she jammed it in the lock and pushed the door open, rushing inside.